OUCET 2018 result declared. Students can download OUCET rank cards from the official website. 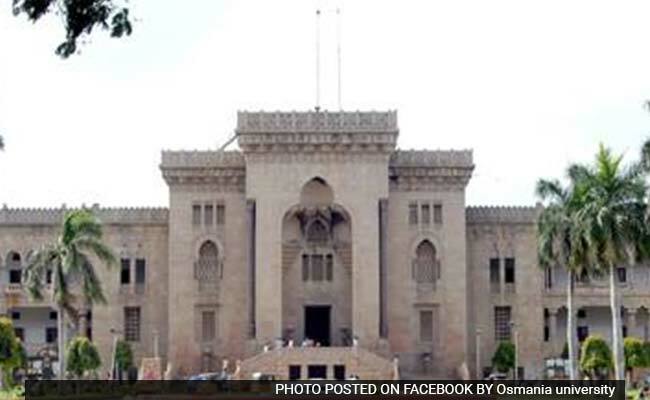 Osmania University has announced the result for OUCET 2018. Students who appeared for the exam can now download their rank cards from the official website. Now that the result has been announced, the university will soon begin web-based counselling. Students would be allotted seats for admission based on their ranks in the exam. OUCET 2018 Result: How to download Rank Card? Step two: Click on the Download Rank Card link. Step four: Submit and download your rank card. Make sure to keep your rank card safe and undamaged as it will be needed for verification purposes. Candidate would need to affix passport size photograph in the space provided on the rank card and get it attested. The candidates will be admitted into a course/subject based on the ranks secured in the concerned OU Common Entrance Test subject to rules of reservations. In case of a tie in the rank, the order of merit will be decided on the following basis: 1) marks secured in Part A of Common Entrance Test, 2) age of the candidate (senior in age getting higher priority) and 3) percentage of marks secured by the candidate in qualifying examination.